Application Period for 2018 Energy Auditor (EA) and Quality Control Inspector (QCI) Pilots Now Open | Building Performance Institute, Inc.
Today, the Building Performance Institute (BPI), in conjunction with the U.S. Department of Energy (DOE) and the National Renewable Energy Laboratory (NREL), opened the application period for the pilot program for the updated Energy Auditor (EA) and Quality Control Inspector (QCI) certifications, two of the Home Energy Professional (HEP) certifications. 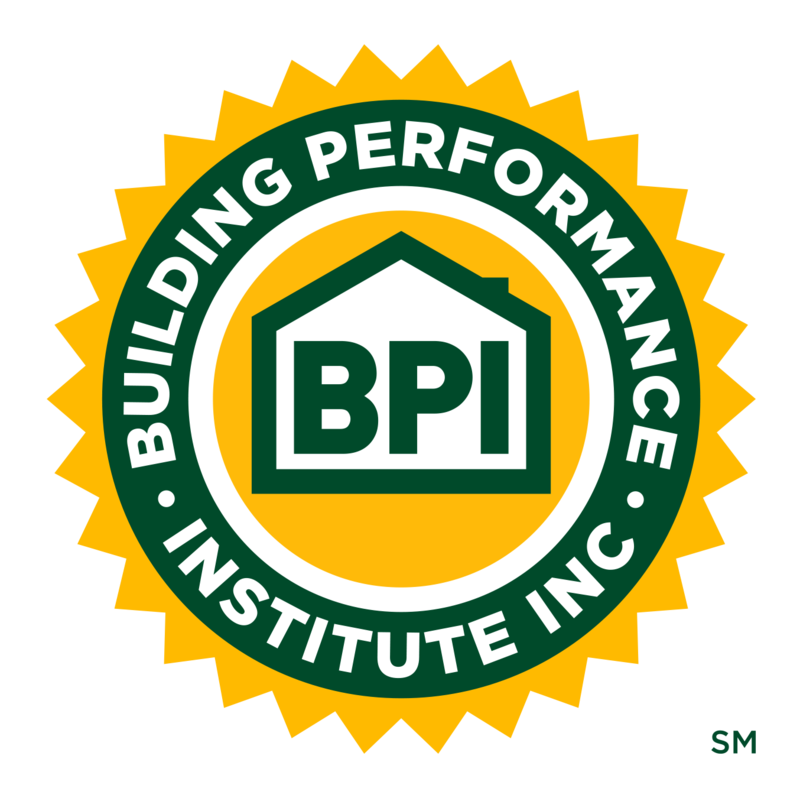 Pilots of these updated EA and QCI exams will be available at participating BPI Test Centers throughout the country from August 1st through the end of September 2018. Participating in the pilot program is a great opportunity for EA and QCI candidates to help shape the new exams and provide immediate feedback on the pilot questions. What's Changing with the EA and QCI Certifications? The HEP QCI certification will change from a full-scope certification to a small-scope micro-credential. A significant portion of a QCI's tasks are to ensure the energy audit was completed correctly and to inspect the work scope described in the energy audit. Therefore, QCI candidates will be required to hold an active BPI HEP EA certification to renew or sit for the new QCI exam. The revised QCI certification exam will consist of a shorter online exam only. There will not be a field exam for the QCI certification. The revised EA online and field exams have been streamlined to prevent duplicate skills and tasks. What Does this Mean for BPI EAs and QCIs? Please refer to DOE’s General Home Energy Professional brochure for your specific certification scenario (e.g., new candidate, renewal, etc.). BPI has extended the expiration dates for currently certified BPI EAs and QCIs, whose expiration dates fall between 4/1/2018 and 12/31/2018, to 2/28/2019. This extension will give you an opportunity to participate in this pilot program. DOE encourages WAP program staff to participate in this critical part of the process. DOE will pay 100% of online exam fees for the first 100 approved WAP applicants of each of the EA and QCI online exams. DOE will also subsidize 50% of the field exam fees for the first 100 approved WAP applicants taking the EA pilot field test. Eligibility details for the subsidies will be included in the application process. The subsidies are available on a first-come, first-serve basis, and recipients will be notified if they will receive the subsidy in their approval letter. The new EA and QCI schemes will tentatively go into effect on March 1, 2019. For more information, or to apply to participate in the pilot, please visit bpi.org/hep-pilot-exams. If you are a BPI Test Center looking for information on how to get involved in offering the HEP pilot exams, please click here. Please reference the official DOE WAP Memorandum 036: Energy Auditor and Quality Control Inspector Certification Scheme Updates for additional background information.